Actionable and Predictive insights with Yoryo Analytics for your operations and business growth. 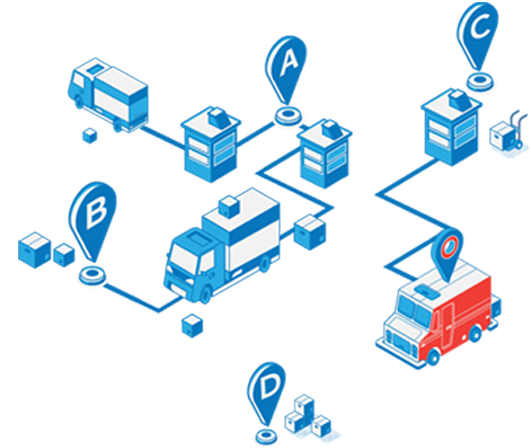 As a Shipper or Logistic Providers with Own/Vendor/Market Vehicles, we take the hassle out of your logistics operations and let you focus on business growth. 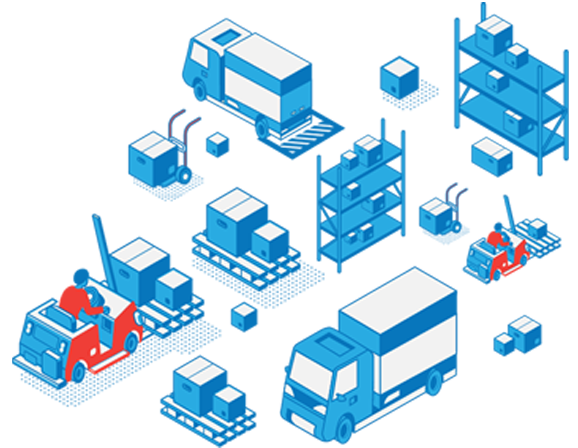 With Yoryo technology, make your logistics operations leaner and smoother. We empower you with alerts and notifications when process goes out of compliance. Get visibility of your dispatch ,fleet and resources at any point of time. Get handle on your operations with 360 View of Fleet and deliveries using Visualizations & Interactive Dashboards Yoryo Analytics provides actionable Insights for your strategic planning and forecasting decisions. Just sit back and relax and let Yoryo do your dispatch planning. 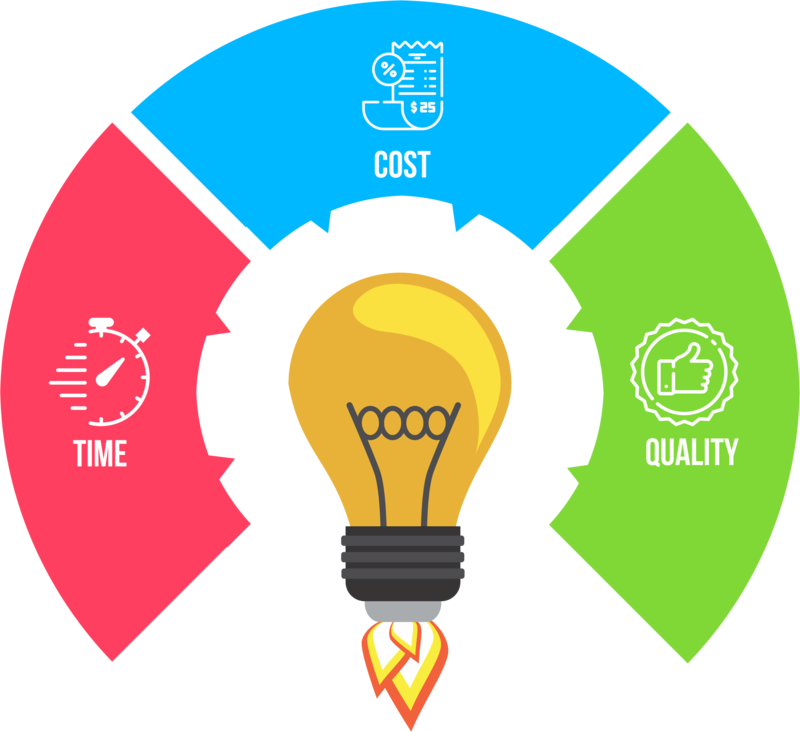 Yoryo engine optimizes on various constraints and business rules to deliver the most optimized plan with > 90%* resource utilization and keeping your SLA’s intact. With the optimized dispatch plan and enhanced compliance with real time tracking minimizes the capacity leakages across the network. This leads to reduction in the overall transportation costs up to 20%*. @ 2019 Yoryo All rights reserved.